Who has a "distinct, old man smell" and had a New Year's resolution to do a beautiful, perfect cartwheel? The quality assurance director at the Scranton branch of the Dunder Mifflin Paper Company, Creed Bratton, a weird, creepy dude who spent time peering at fellow employees from his desk in the back corner of the office. He may or may not have murdered someone on Halloween and has also been involved in a number of cults, "both as a leader and a follower, you have more fun as a follower, but you make more money as a leader." 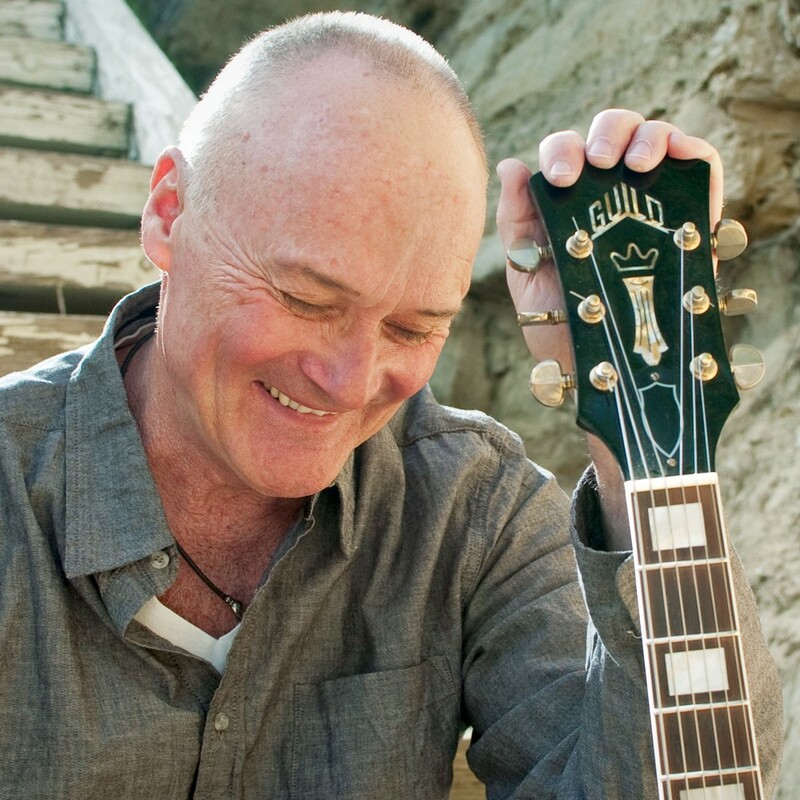 FUN GUY Creed Bratton is so much more than a sitcom character. He hits the Fremont on Thursday, Jan. 10, as part of a tour for his new singer-songwriter album, While the Young Punks Dance. Creed Bratton played a funny, fictionalized version on himself on The Office for its nine-season run. But this talented guy is also a musician, and he's bringing that guitar-plucking brilliance (and possibly witty remarks) to the Fremont Theater on Thursday, Jan. 10 (18-and-older; doors at 7 p.m., show at 8 p.m.; tickets starting at $17 on eventbrite.com). According to a November 2018 Rolling Stone article, every night on tour he's told stories about The Office and sometimes he even sings a song about the show set to its theme song—but that's all changing after Jan. 12, he told the magazine. Because Bratton isn't simply a comedian with a new singing career. He's been a musician for more than 50 years, and his comedy career happened to take off in 2005 with his debut on The Office. The California native was the lead guitarist for folk-rock group The Grass Roots, which had songs that regularly made the charts during the late 1960s and sold millions of records. He left the band in 1970, but continued playing music. Bratton has released several albums over the years, with his seventh solo singer-songwriter album coming out last April, While the Young Punks Dance. So if you're planning on going the show to find out who his worm guy is, best of luck to you. But do us all a favor and check out his music before you go, that way you can recite both his lyrics and his one-liners. The Fremont is warning you to get your tickets ASAP: "Cal Poly's Winter term beings Jan. 7—so give yourself a treat and make sure to get tickets for this show soon. You may miss your chance, it's been selling out at every other stop on this tour!" 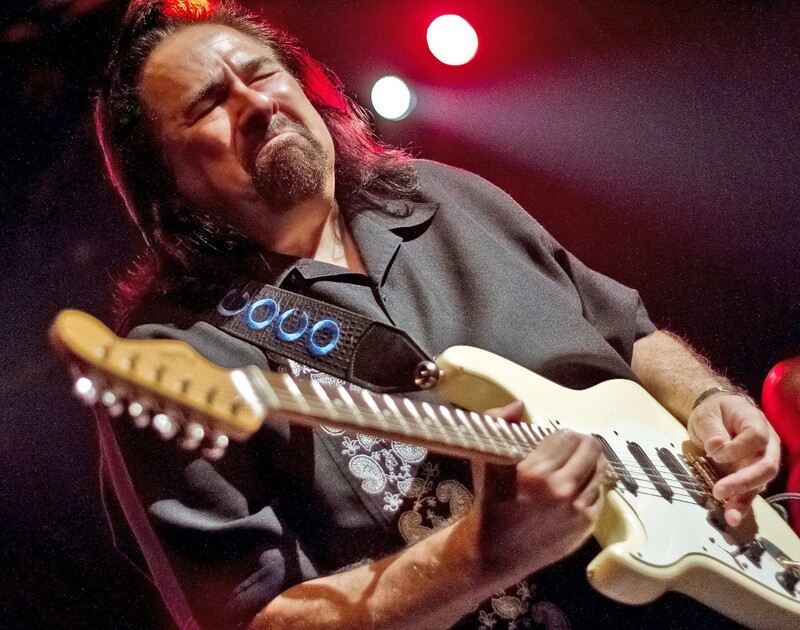 Since the 1970s, Coco Montoya has slayed his guitar and belted out the blues. He hit the road for his latest album, Hard Truth, and is rolling through Morro Bay on his route. Montoya will shred, croon, and shout at The Siren on Saturday, Jan. 5 (8 p.m.; 21-and-older; $20 presale at Boo Boo's and ticketfly.com or $25 at the door), thanks to Numbskull and Good Medicine Presents. BLUES MAN One of the greats, Coco Montoya will belt it out at The Siren on Saturday, Jan. 5. Born in Santa Monica in 1951, he grew up listening to big band jazz, salsa, doo-wop, and rock. He found the drums at age 11 and the guitar at 13. Drums launched his career, playing in area rock bands as a teenager, before switching to blues after watching Albert King open a Creedence Clearwater Revival/Iron Butterfly show in Los Angeles. "After Albert got done playing, my life was changed," Montoya said in his website biography. "It grabbed me so emotionally that I had tears welling up in my eyes. ... He showed me what music and playing the blues were all about. I knew that was what I wanted to do." 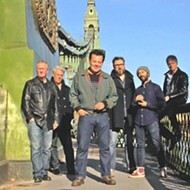 Montoya went on tour as a drummer for Albert Collins; became a guitarist for the Bluesbreakers, touring the world with John Mayall; and eventually started his own band in the 1990s. In 1996, he took home the title of Best New Blues Artist from the Blues Music Awards and has released several hits, including "Can't Look Back," "Dirty Deal," and "Hard Truth" (off his latest album). The Santa Cruz-based Americana band Scott Cooper and The Barrelmakers jam into The Siren on Friday, Jan. 4 (free, doors at 9 p.m., 21-and-older). Crafting Grateful Dead style originals and playing Dead covers, this band will get your feet moving and your body shaking. Cooper is best known for playing rhythm guitar with the Dead tribute band the China Cats. 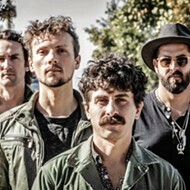 The singer-songwriter joins lead guitarist Fred Rodriguez and bassist Andy Birchett (from a band that should be familiar to SLO music scene stalwarts, Three-Legged Dawg), former Dark Star Orchestra drummer Mark Corsolini, and pianist Lachlan Kane. REGGAE ROCK Roots, reggae, R&B, with a little bit of rock thrown in there just for fun will hit several stages in SLO County this week. 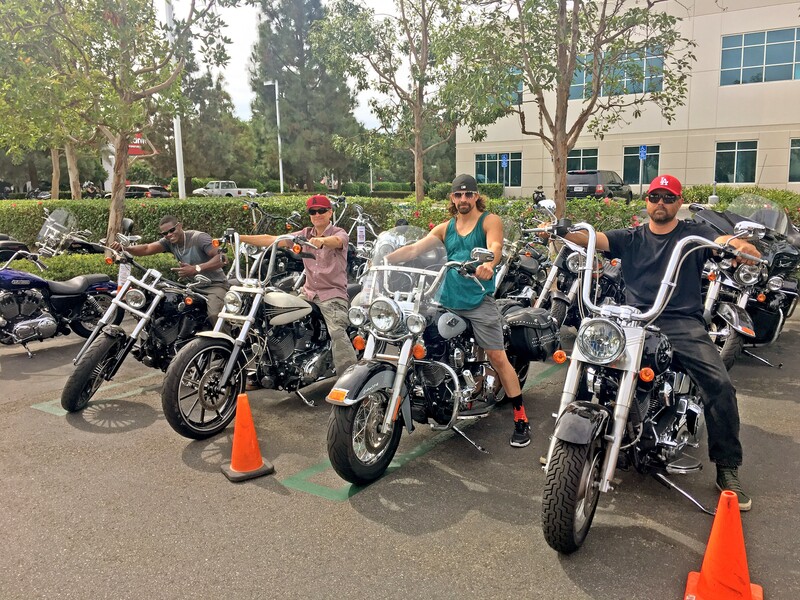 Pictured, Babylon Rockers. LA-based roots/reggae act the Babylon Rockers hit The Siren on Saturday, Jan. 5, as part of its tour up through SLO County and beyond. "We've been performing in the Central Coast for almost a decade now, and we love coming back," explained singer/guitarist Matt Gerovac. "We have people in the area that are like family, and it feels like a reunion every time we're here." This show is for "day drinkers and early risers (and early bedtimes)," The Siren points out as Babylon is set to get the bar dancing between 2:30 and 5:30 p.m. (free, 21-and-older) before taking their show on the road. That evening around 8 p.m., they will play the Old Cayucos Tavern. But wait, there's more. 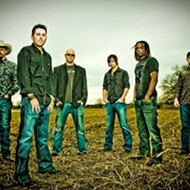 Their reggae sound with R & B highlights will also be at the Frog and Peach on Thursday, Jan. 3, and Friday, Jan. 4. 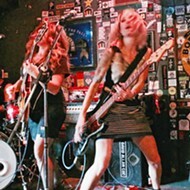 The Iron Maidens swing through Morro Bay on Thursday, Jan. 10, to once again rock from atop The Siren stage (21-and-older, doors at 7:30 p.m., $20 in advance at Boo Boo Records, ticketfly.com). As the world's only female tribute band to Iron Maiden, these mavens bleed heavy metal and are fun to watch. SPILLING TEA Ynana Rose plays a free show at Boo Boo Records on Friday, Jan. 5, in support of her new album, Tea Cup Confessions. 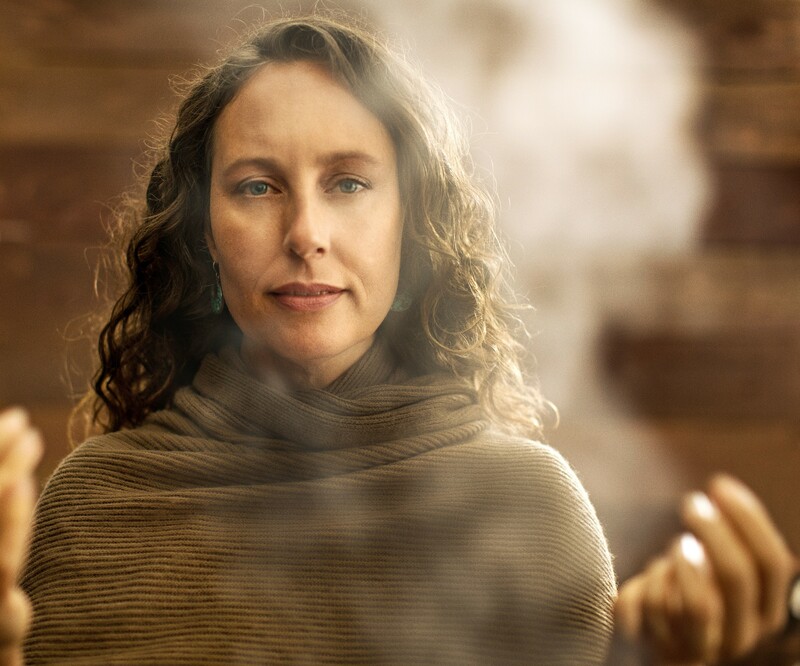 As part of the first Art After Dark of the year in downtown San Luis Obispo, local award-winning singer-songwriter Ynana Rose will play a free, all-ages show at Boo Boo Records from 6:30 to 8:30 p.m. on Friday, Jan. 4. Ynana released her new album, Tea Leaf Confessions, in November. 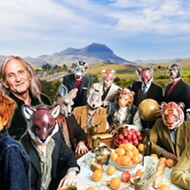 The album features classic and contemporary folk, honky-tonk country, gypsy jazz, and Americana. She calls it "a hymn to desire, a blessing of ghosts, an invitation to a cup of tea." Ynana's bringing a full band for this show, with Kenny Blackwell (guitar/mandolin), Paul Griffith (drums), Ken Hustad (bass), and Holly Ann Lewis (harmony vocals). Won't you join her? CAJUN AND POTLUCK The Red Barn Community Music Series presents Bayou Seco in Los Osos on Saturday, Jan. 6. The Red Barn Community Music Series presents Bayou Seco on Saturday, Jan. 5, at the Red Barn in Los Osos. Come early for the potluck, which starts at 5 p.m. (6 p.m., $15 at the door). 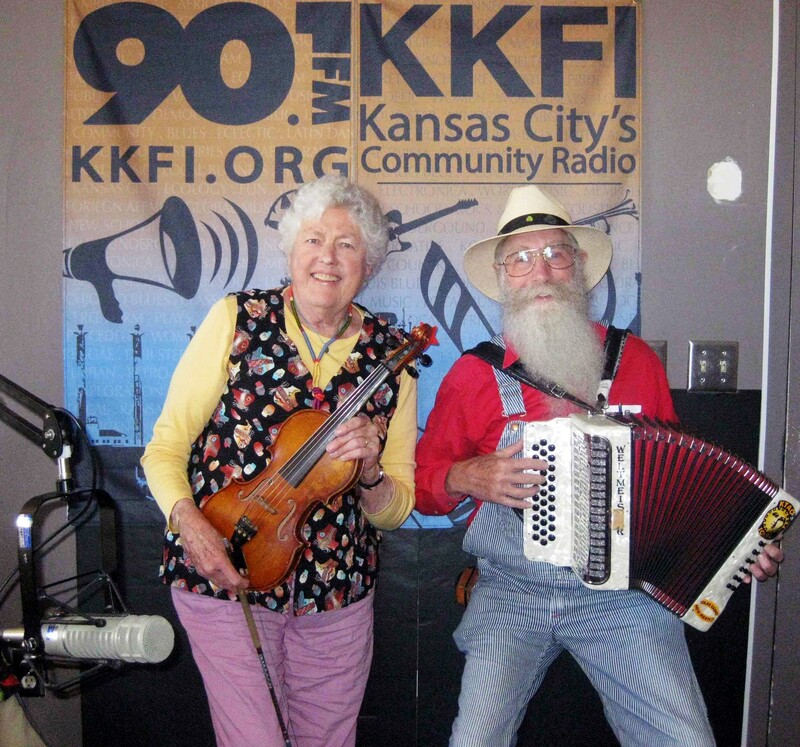 The singing, fiddle, and guitar-playing duo Ken Keppeler and Jeanine McLerie have collected music from traditional American musicians for most of their lives, with a special focus on Cajun music. Since 1980, they have been learning from traditional Hispanic, cowboy, and Tohono O'Odham musicians in New Mexico and Arizona. Bayou Seco has 10 recordings that include collaborations with other traditional musicians. Editor Camillia Lanham is ready for 2019, and is filling in for Glen Starkey this week. Keep up with New Times Senior Staff Writer Glen Starkey via Twitter at twitter.com/glenstarkey, friend him at facebook.com/glenstarkey, or contact him at gstarkey@newtimesslo.com.